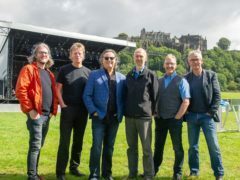 Runrig have expressed their gratitude to fans in the Western Isles after demand for their farewell concert was so huge it sparked additional flights. 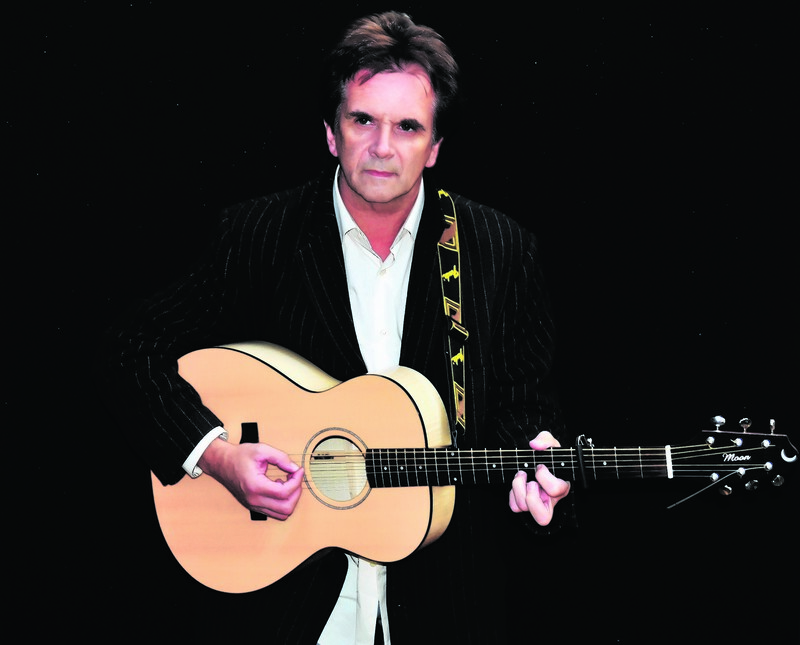 Runrig has announced that former singer Donnie Munro will be a special guest at their final farewell shows next month. Scottish rockers Runrig have confirmed they are “exploring” new ways to help disappointed fans who couldn’t get tickets for their farewell concert. 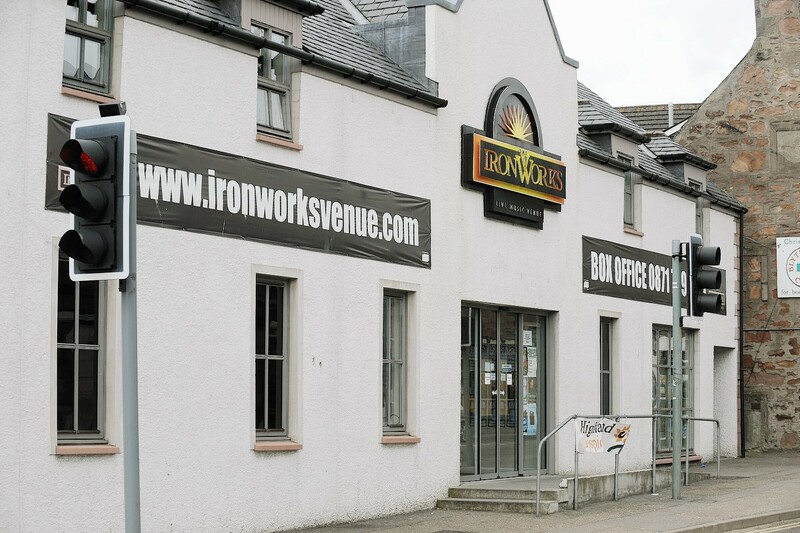 Highland rockers Runrig helped generate more than £2.2million for the Outer Hebrides' economy and safeguard 40 tourism-related jobs, says a study. 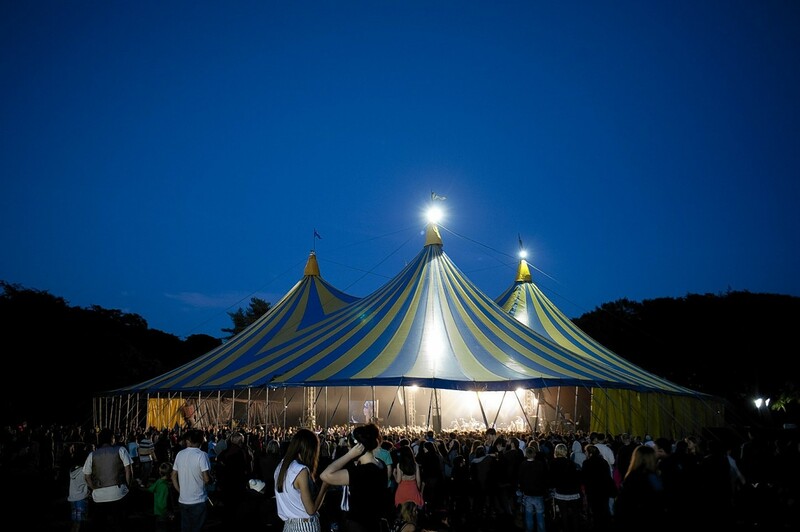 Runrig star Calum Macdonald has recalled his favourite memory of the Hebridean Celtic Festival as the band prepares to headline the event in Stornoway. A Moray fundraising group is counting on one of Scotland's best-loved musicians to help raise thousands of pounds for charity. A legendary Scottish musician has been named as the chieftain of a Moray piping extravaganza this year. Scottish rock legends Runrig will make the Gaelic heartland part of their 2016 UK tour by headlining next year's Hebridean Celtic Festival. Two legends from Runrig will take the stage for a concert in Inverness in memory of a young man who lost his life to an undiagnosed heart condition. Donnie Munro, the former lead singer of Runrig, has kept out of the debate over Scotland's future until now. He may have extra people behind him these days, but Donnie Munro still feels more on his own when he takes the stage.